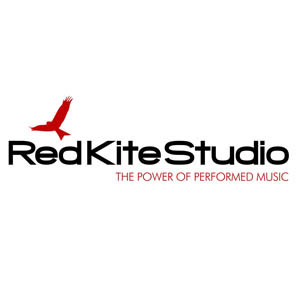 "The Power Of Performed Music"
Red Kite recording studio is a residential studio, designed and run by award-winning producer/engineer Martin Levan. It is set in a tranquil 170 acre private estate on the border of the Brecon Beacons. The studio provides an exceptional working environment that, together with comfortable on-site accommodation and home cooked food, makes an artist's time at Red Kite as memorable as it is productive. Originally conceived by Martin for his own projects, the studio offers musicians the opportunity to benefit not only from Martin's wealth of recording experience but from an inspiring, peaceful location that encourages creative individuals to realise fully their artistic visions and sonic aspirations. Whether you want to write, record or mix. This Welsh Recording Studio is the perfect hide-away.